The Samsung Galaxy S6 Edge is the Successor for the Galaxy S6, and it comes with notable features. Since I have done an indepth review on the S6, there is no need to outline everything about the S6 here again. 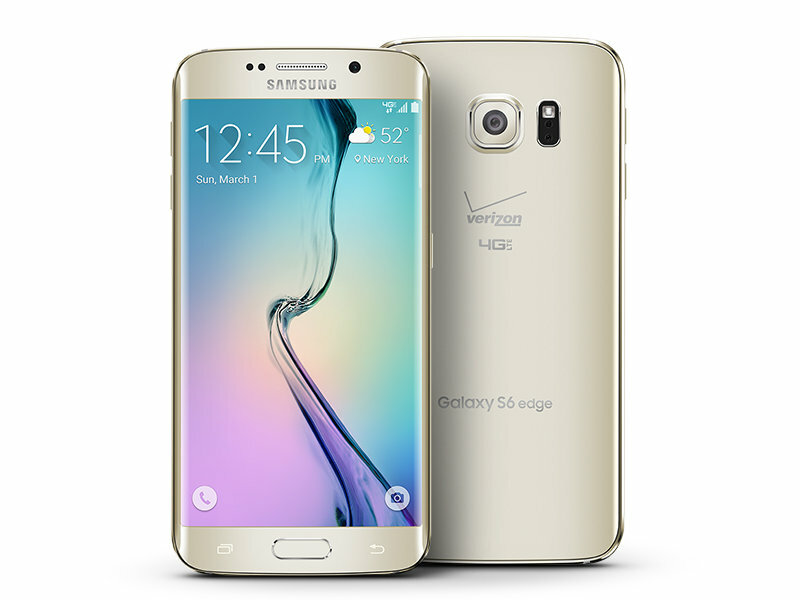 Note that the S6 edge was released Same day as the Galaxy S6. However, there are some awesome features and body design on the S6 edge that set it clearly apart from the S6. You should know that the Samsung Galaxy S6 Edge smartphone was launched in March 2015. This mobile device comes with a 5.1 inch fitted touchscreen display, and a resolution of 1440 pixels by 2560 pixels at a PPI of 577 pixels per inch. Samsung Galaxy S6 Edge price in India starts from Rs. 34,900. One reason why the S6 Edge was a huge successful is because of the newly introduced edge. The Samsung Galaxy S6 Edge is powered by 1.5GHz octa-core Samsung Exynos 7420 processor, and comes with an improved 3GB of RAM, compared to the 2GB of RAM it’s predecessors comes with. This smartphone also comes with a 32GB of internal storage, which sadly cannot be expanded. Like the Samsung S5, the Galaxy S6 Edge comes with a 16MP (mega-pixel) back camera and a 5MP (megapixel) front camera for Selfies and Welfies. The Samsung Galaxy S6 Edge runs on the Android 5.0 and comes with a 2600mAh non-removable battery. It measures 142.10 x 70.10 x 7.00 (height x width x thickness) and weigh 132.00 grams.